OK. My voice is at 70%. It would have been higher, but I have to use it at work. (DAMNIT) Time permitting, I’ll try and sneak a short show out tomorrow. 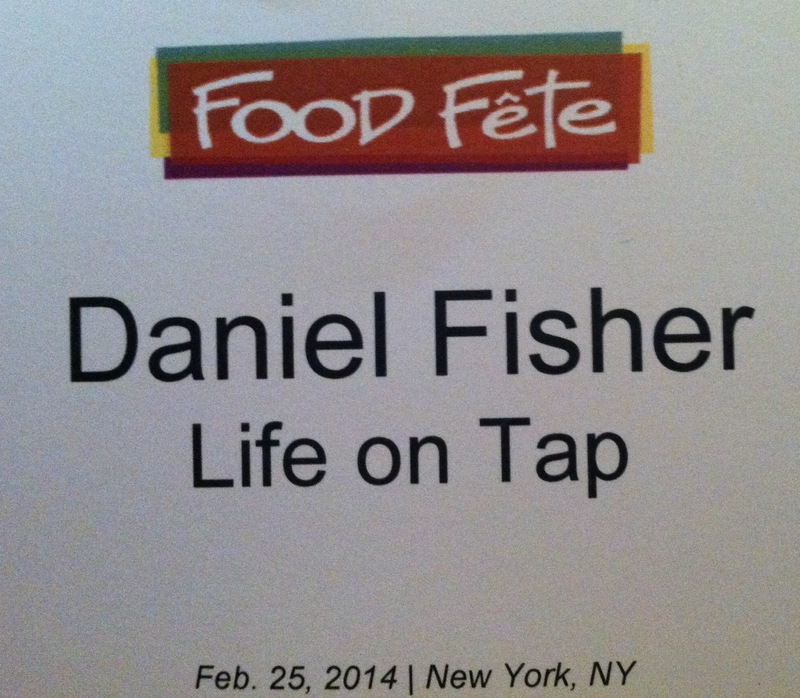 First of all, many thanks to Jeff Davis (@foodfete) for the invite to Food Fete – once again it was really eye-opening, informative and delicious!